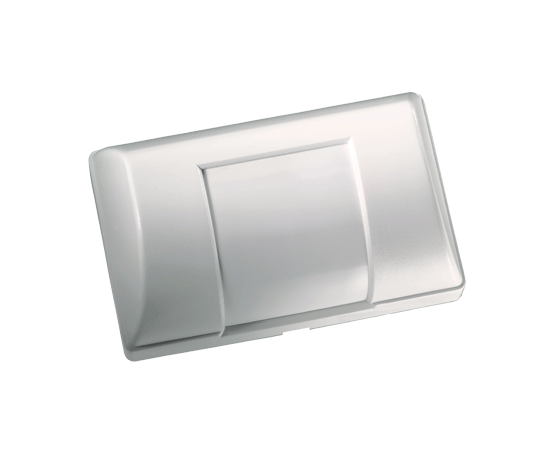 Spy 4 is a very small detector that offers inconspicuous curtain protection for corridors, passageways, doors and windows as well as support for access control, CCTV and various other control applications. Despite its miniature size, it provides full-size performance. 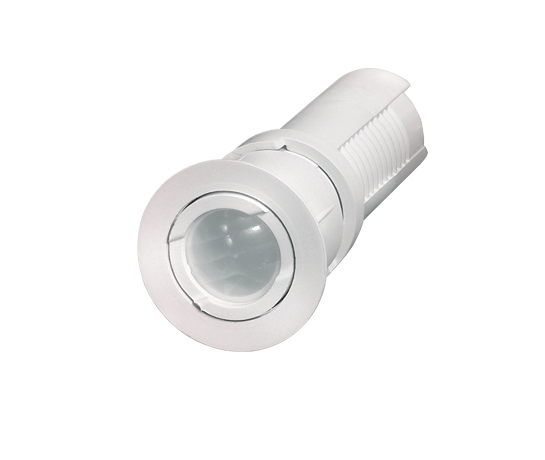 Designed for trouble-free ceiling or wall mounting, it is mounted so only the miniature lens is visible - making the detector virtually unnoticeable.